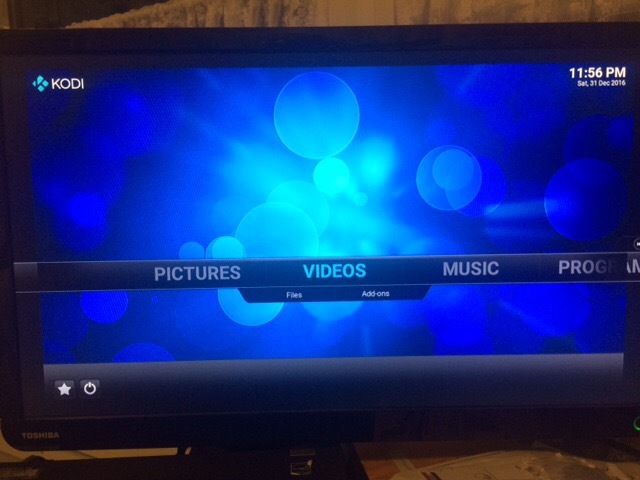 Here’s the Kodi Media Center wiki on how to control the AppleTV v1 with Apple Remotes. I kept forgetting how to bring up the DVR type control Playback menu. 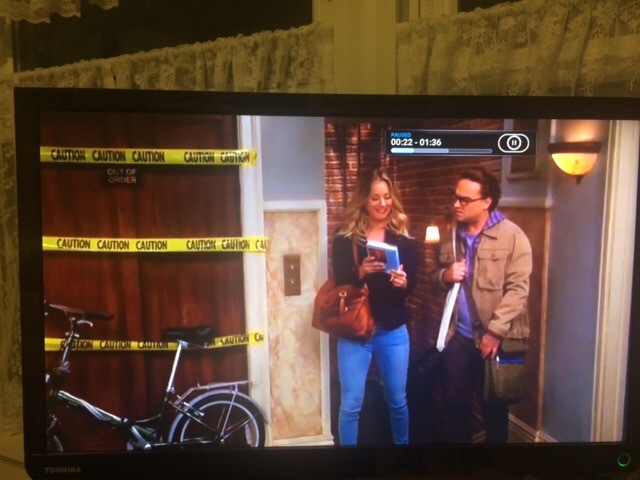 It’s hold down the play/pause button until menu pops up. With the cost of flash drives decreasing I now have a SanDisk 256 GB USB connected. Holds plenty of videos. I’ve been looking at my old Apple TV Silver 1st gen sitting in the media center cabinet doing nothing for a few years now. So, I decided to check the Firecore site which developers the enhanced install XBMC software that replaces the default Apple software with much greater flexibility and feature sets. 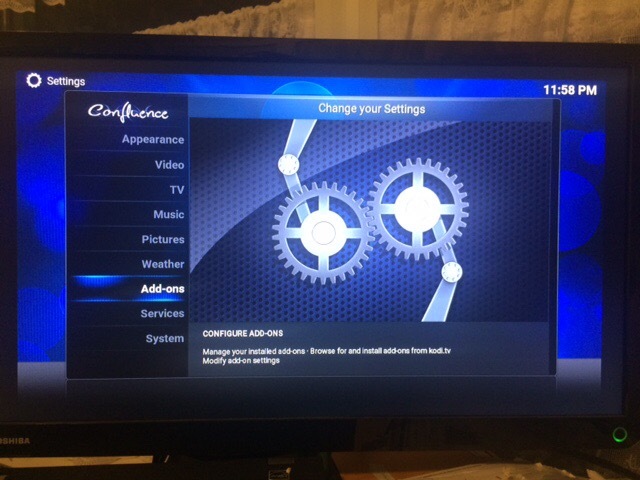 Firecore had a new version called Kodi…based the Kodi OS, I guess. Anyway, I installed it and it works pretty nicely. Below is some of the particulars of the install effort. 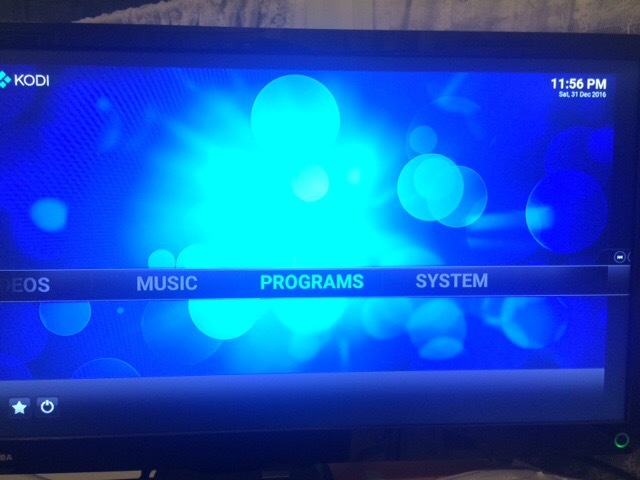 New Kodi version for ATV Silver purchased, downloaded to MacBook Pro, opened and installed in applications folder on Dec 22nd. Runs but could not identify USB flash drives from Kingston or PNY. Fairly large drives of 16GB and 32GB. Today I found an old Verbatim flash drive of 4 GB. Installer found it immediately and install to my ATV went well. I connected to my network where I had a 64GB flash drive plugged into my router. Through adding devices menu I was able to find the drive and play files. 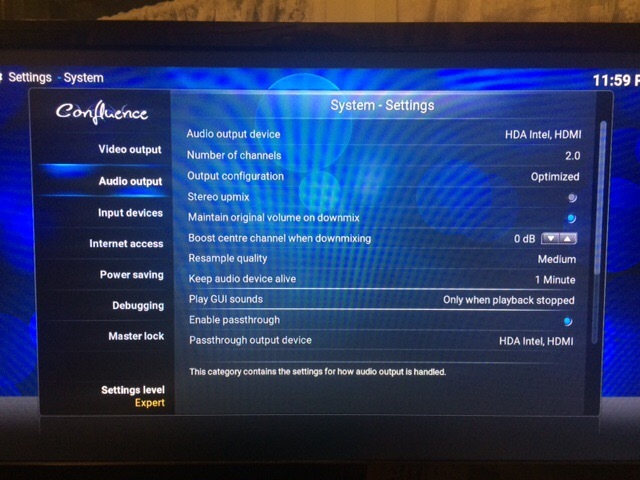 However, with the movies I wasn’t getting any sound…..I had to switch sound type to HDMI as that’s the cable I connected to the TV. Then the sound OK. It defaults to something I couldn’t understand. I assume it’s component type audio. I connected various flash drives with videos to the back of the ATV and they appeared by name on the screen and I was able to play videos without issue. UPDATE: pictures now working. I don’t know what happened. I flipped through the settings for pictures and I must have touched the right thing. My big problem now is PICTURES. 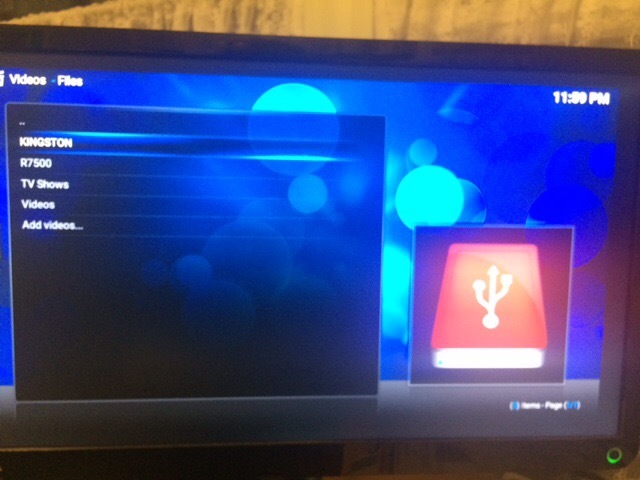 It will NOT display any type of picture…Any0ne have any thoughts??? I recently acquired this Echo IIb by Street Electronics and installed it in my Platinum IIe. Lots of fun. I had their Cricket on my IIc back in the late 1980s. IIGS Emulator Sweet16 – on MacBooks iMacs etc. Above: when you drag an drop the hard drive images to the Sweet16 icon in the system tray they appear as 3.5″ disks. If you perform a restart they switch to hard drive icons. Below: AppleWorks 3.5 disk loaded. A bootable .2Mg disk image for Sweet16, which includes System 6.0.1, and Marinetti pre-installed. A PDF instruction file is included. This disk image takes all the pain out of getting Sweet16 up and running. Requires an installed version of Sweet16. Here is an example of my MacBook running four Virtual II sessions. 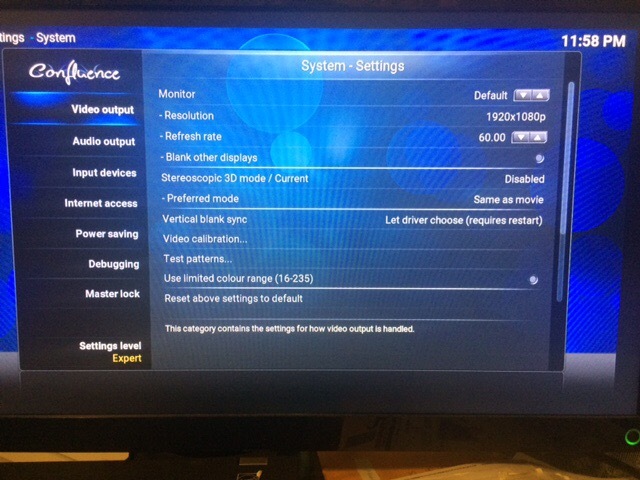 All these are saved configurations as you can see in the upper left corner of the screen. So convenient for comparing versions of software, and being able to close out and start up right where you left off. Here’s a snapshot of the benefits (features) of the evaluation, partial and full licenses. Picture direct from Virtual ][ site Help Page. Here’s a link to a pdf I made. Very nice doc to have. You are currently browsing the The VintageGeek Blog blog archives for July, 2018.